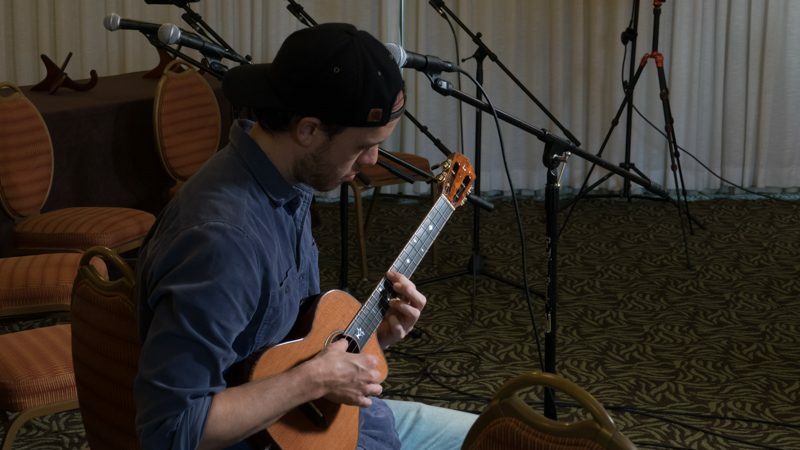 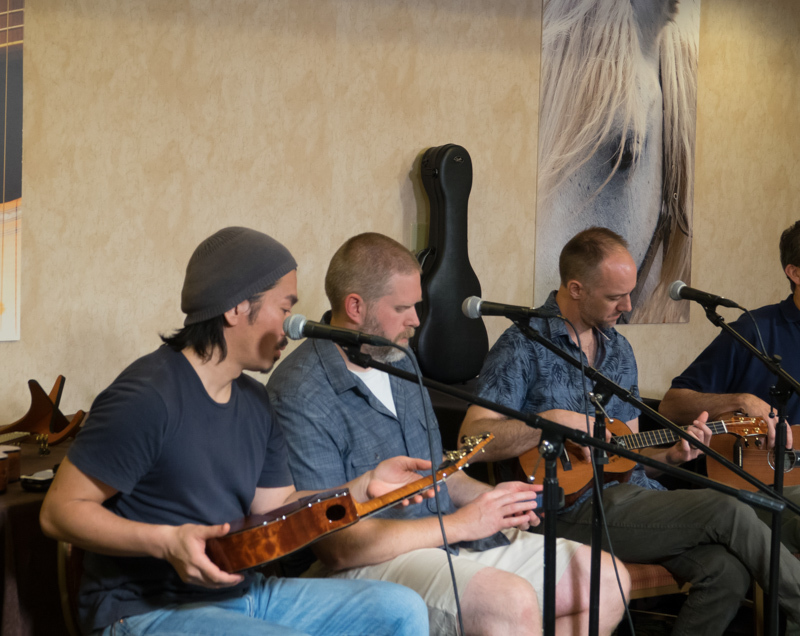 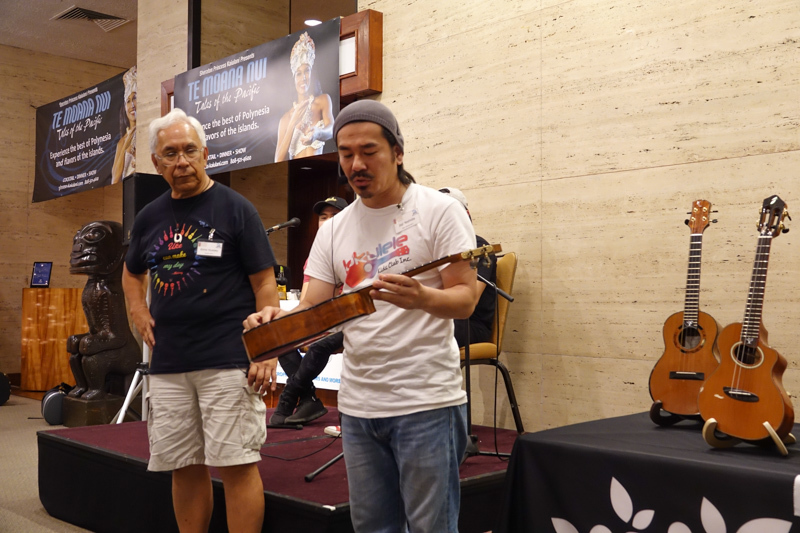 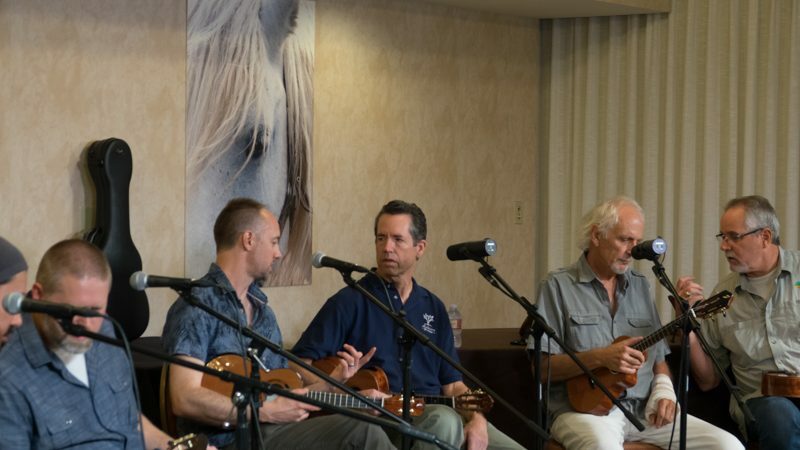 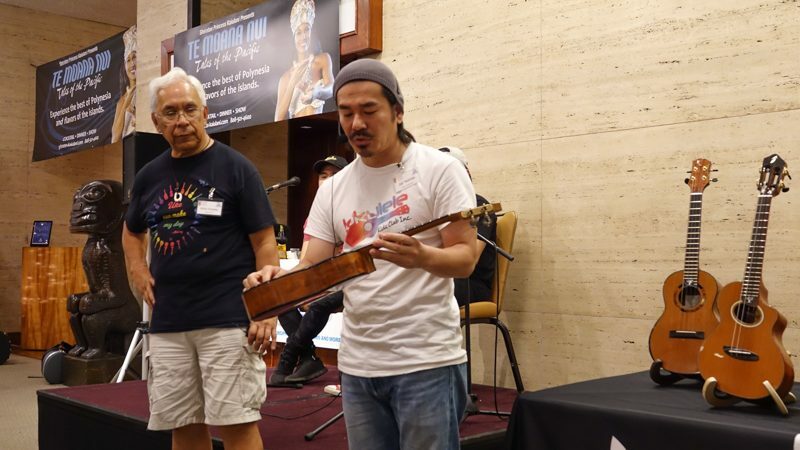 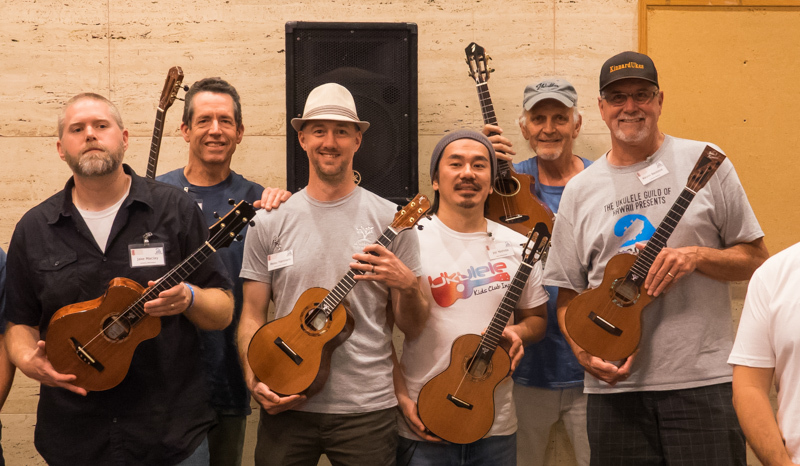 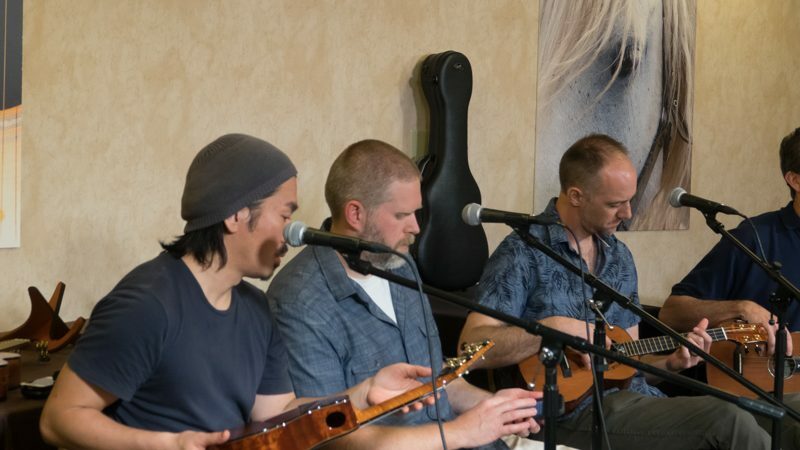 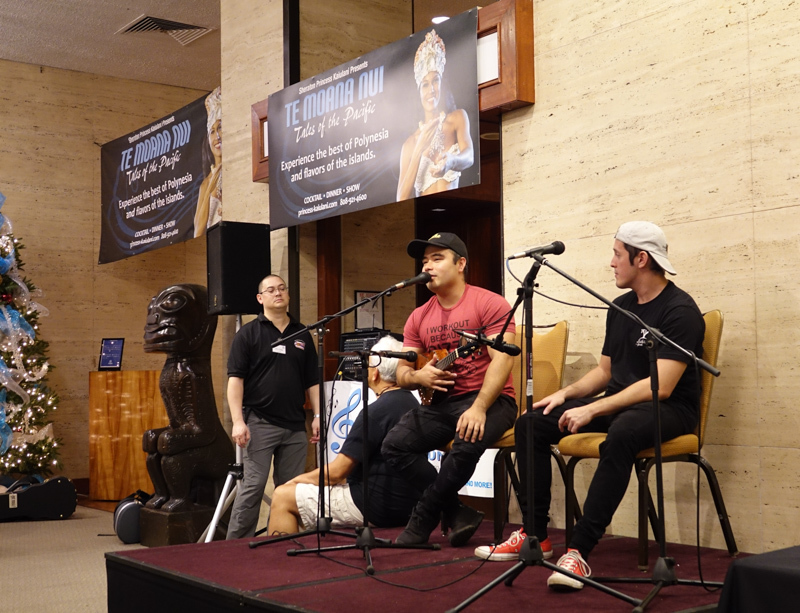 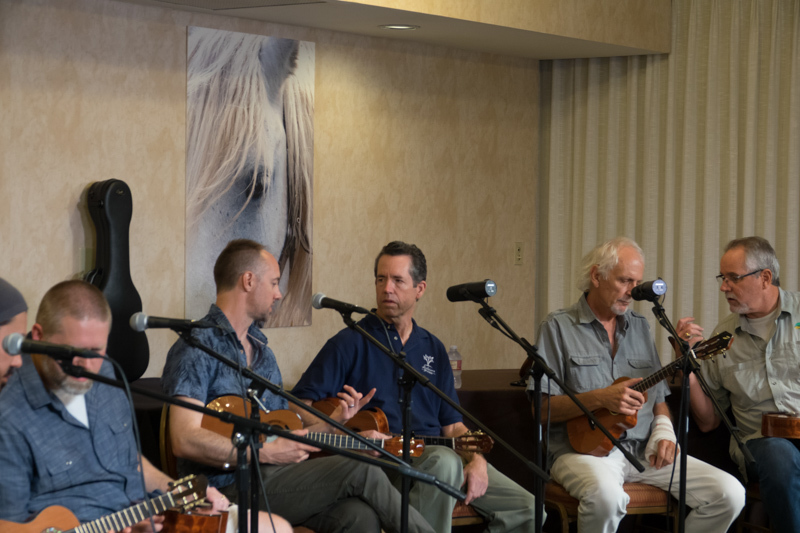 Luthiers for a Cause Raises $100,000 for Ukulele Kids Club! 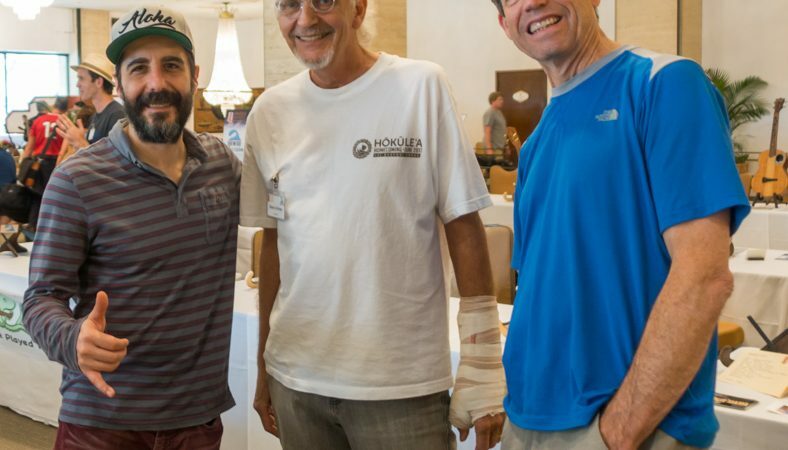 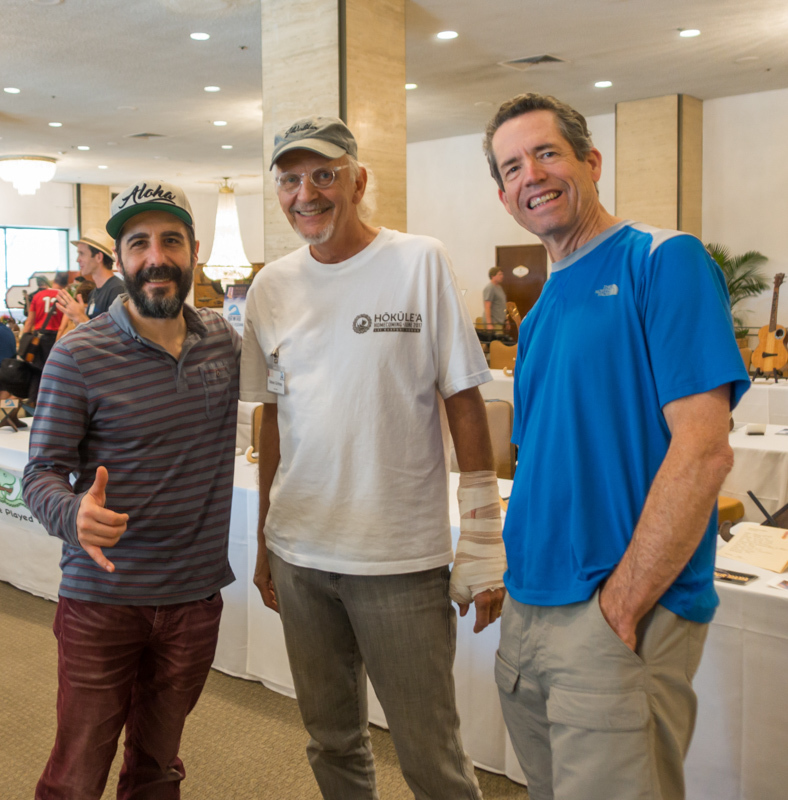 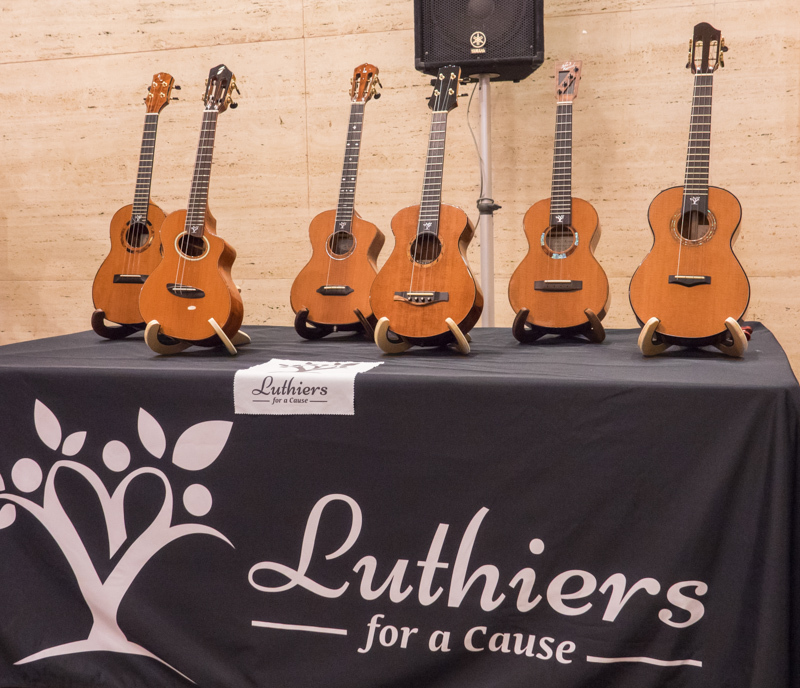 Luthiers for a Cause Raises $100,000 – The Best News Ever! 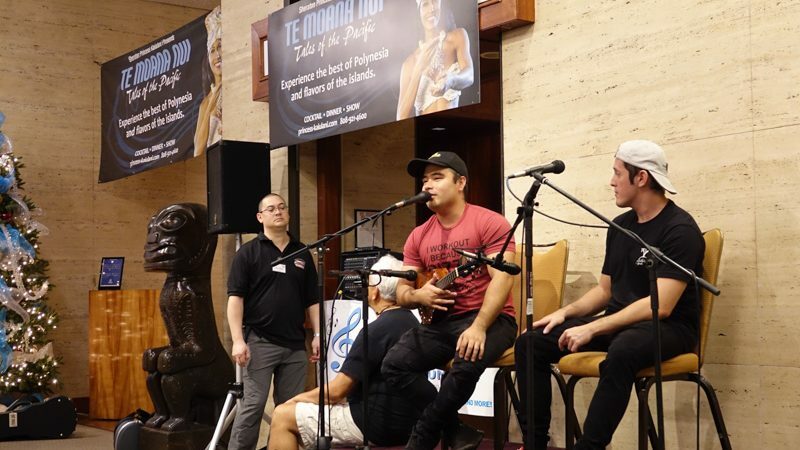 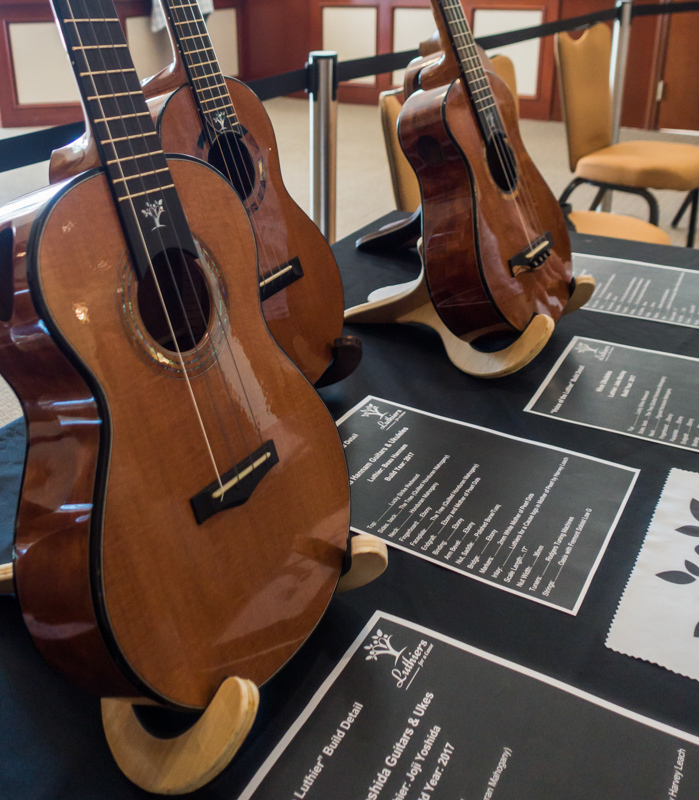 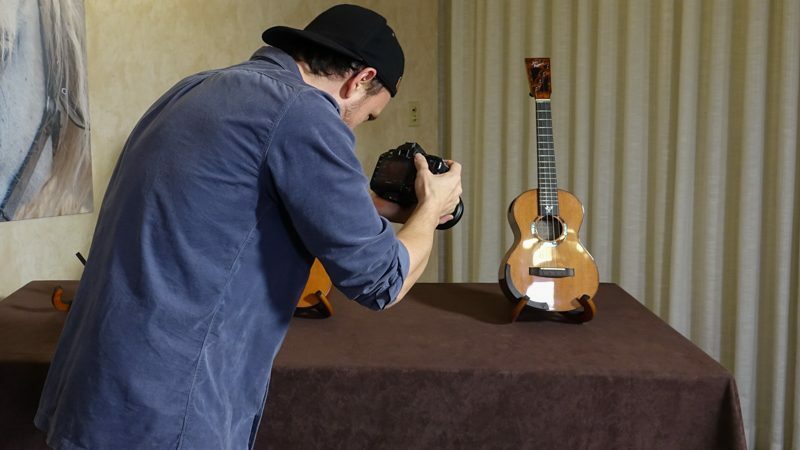 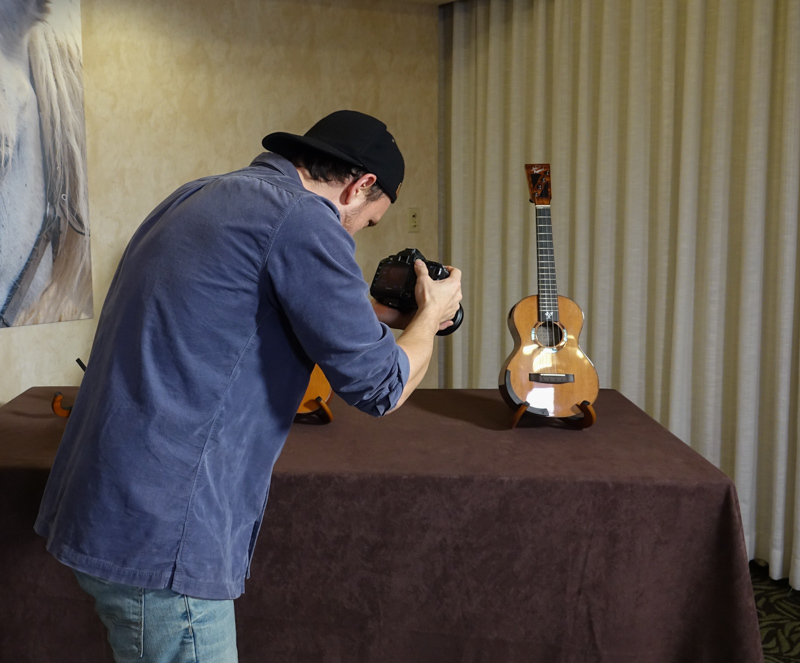 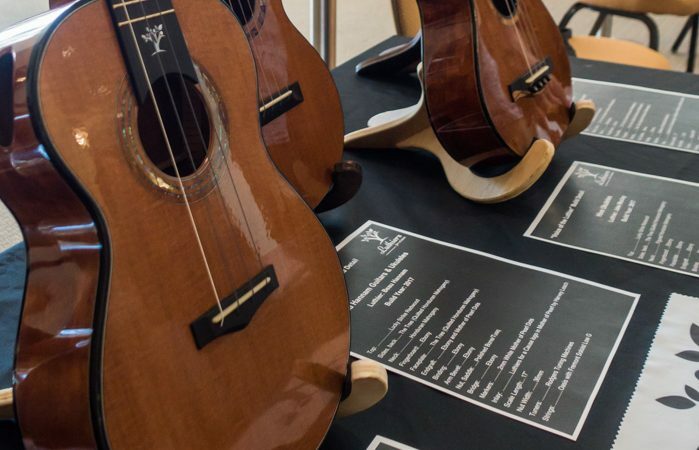 Luthiers for a Cause is proud to announce that the six custom tenor ukuleles created for its groundbreaking project The Voice of the Luthier have been sold as a set for $100,000. All of the proceeds are going to The Ukulele Kids Club, a 501(c)3 non-profit whose mission is to harness the healing power of music by sending hospitalized children home with the gift of music for life. 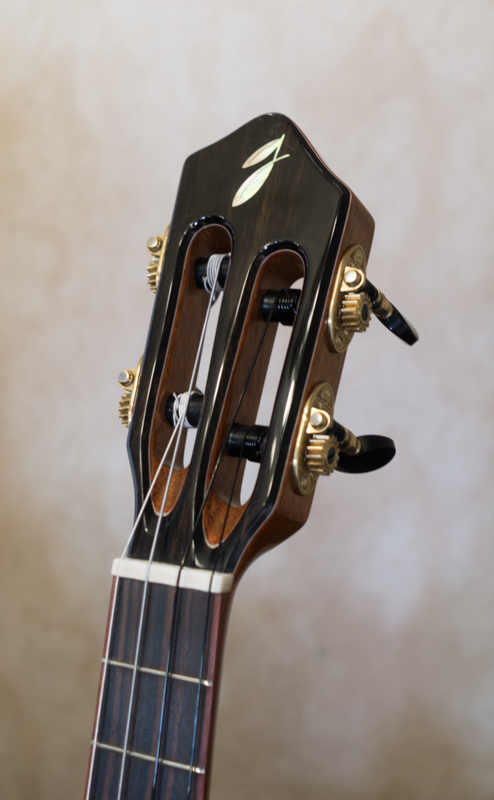 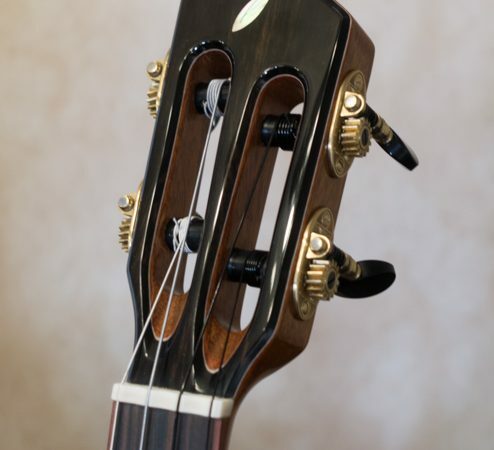 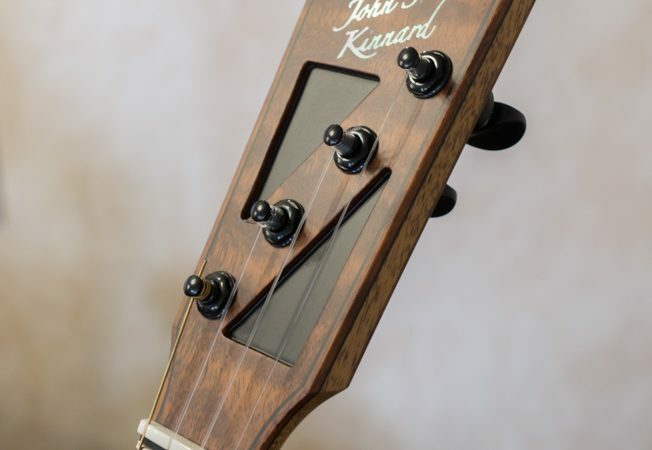 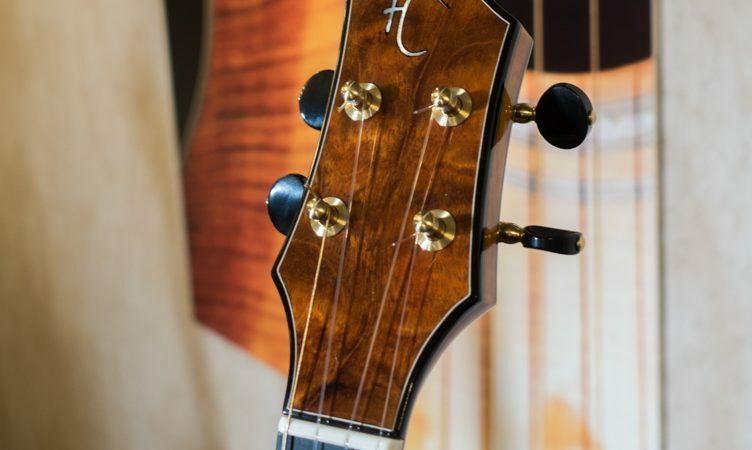 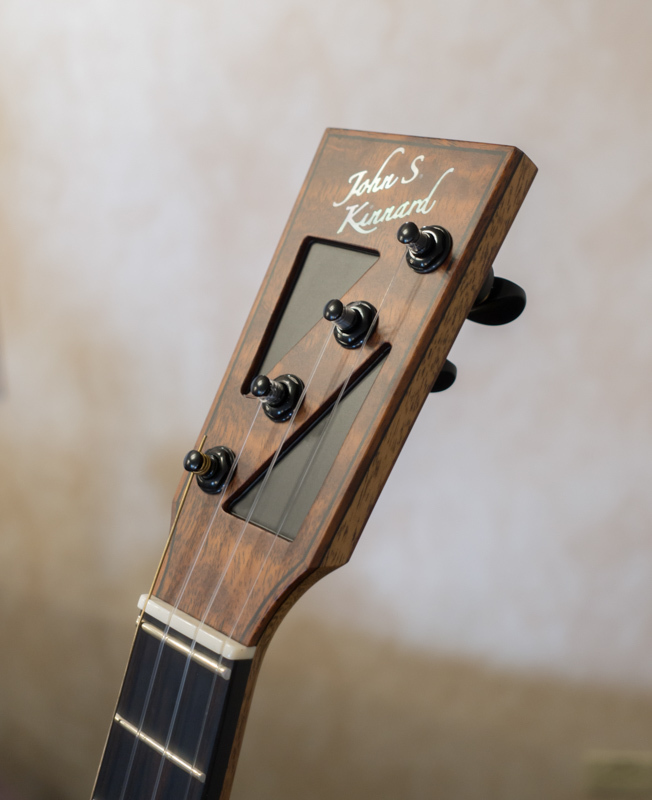 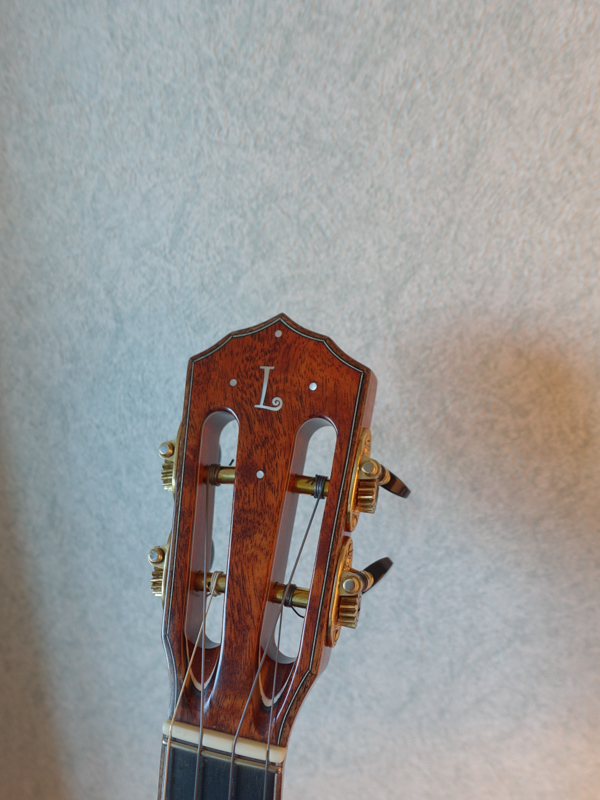 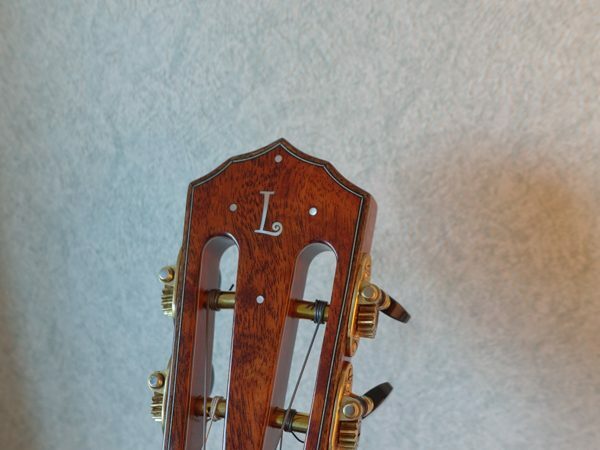 In addition to the luthiers, Rodgers Tuning Machines contributed artisan engraved tuners and world-renowned inlay artist Harvey Leach inlayed the Luthiers for a Cause logo on the fretboard of each instrument. 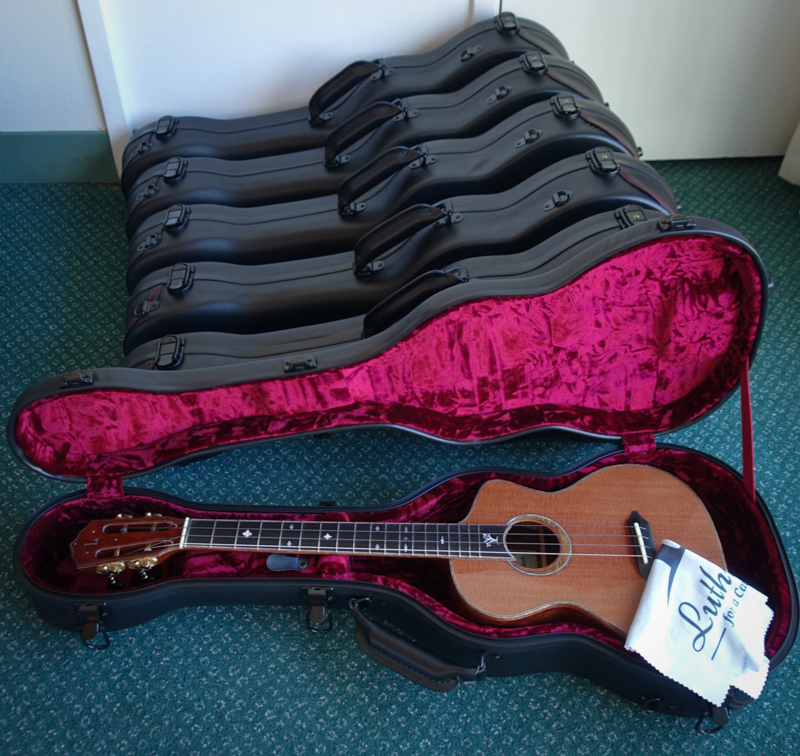 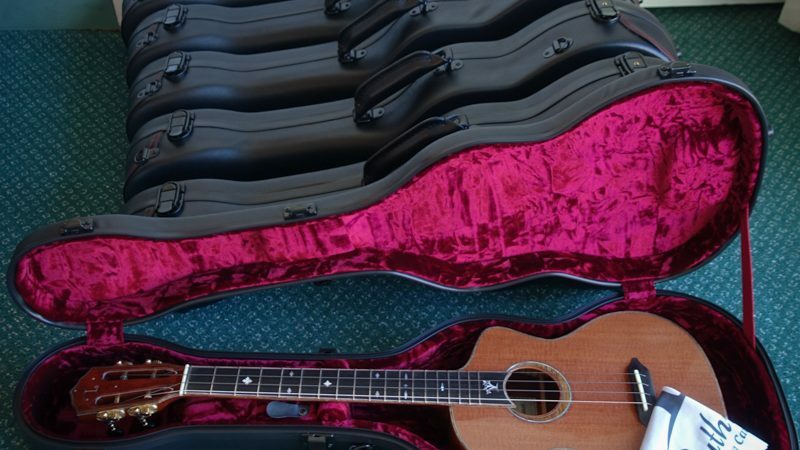 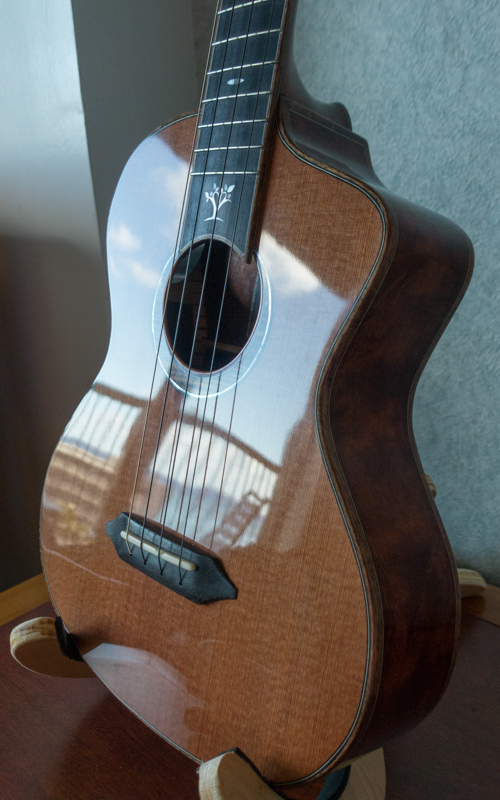 Oahu Cases contributed leather-wrapped fiberglass cases for the ultimate in instrument protection. 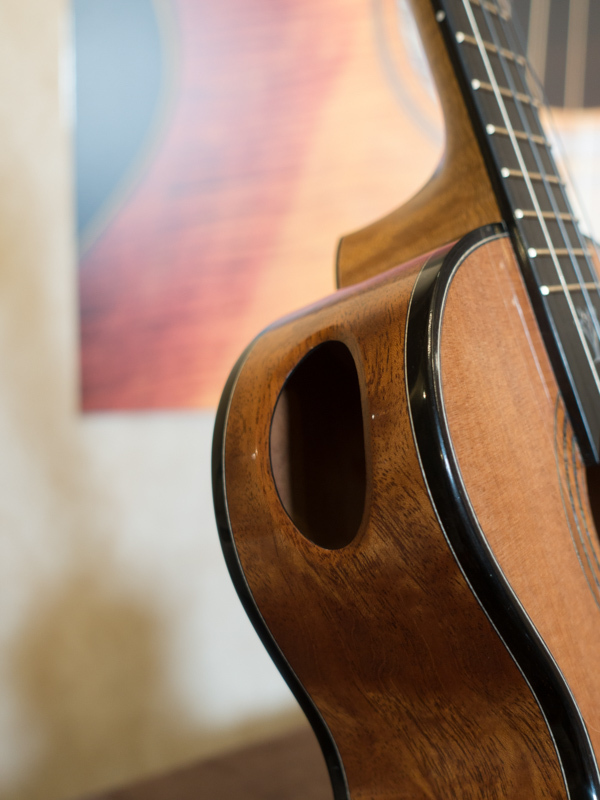 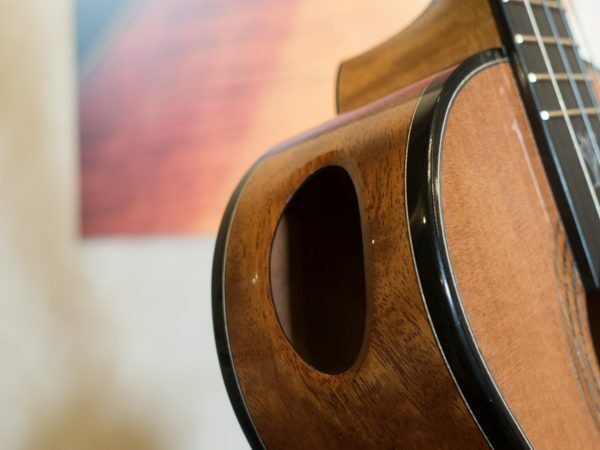 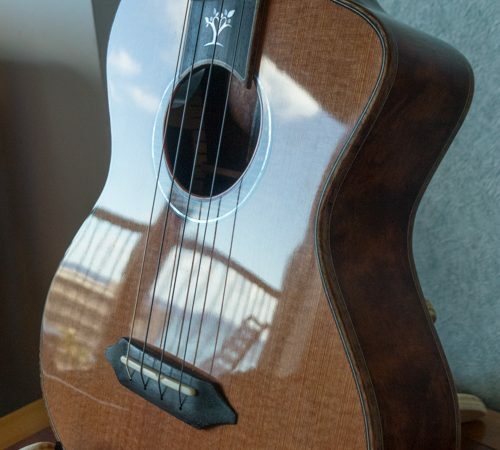 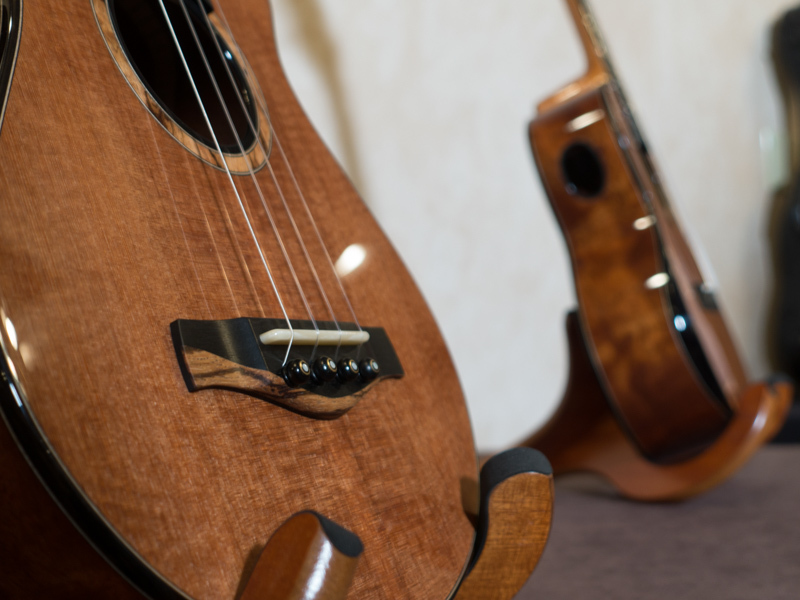 The wood used in each of these instruments is extremely rare and legendary among acoustic guitar and ukulele enthusiasts. 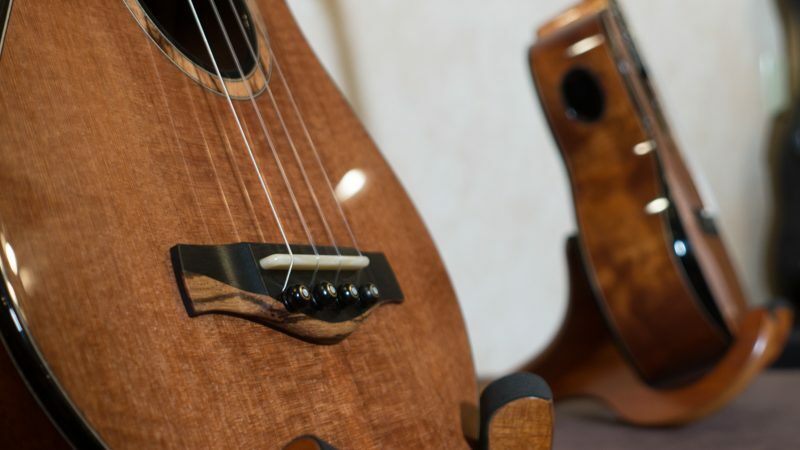 The back and sides are from a particular Honduran mahogany tree that is truly one-of-a-kind in its figuring and so famous that it is simply known as The Tree. 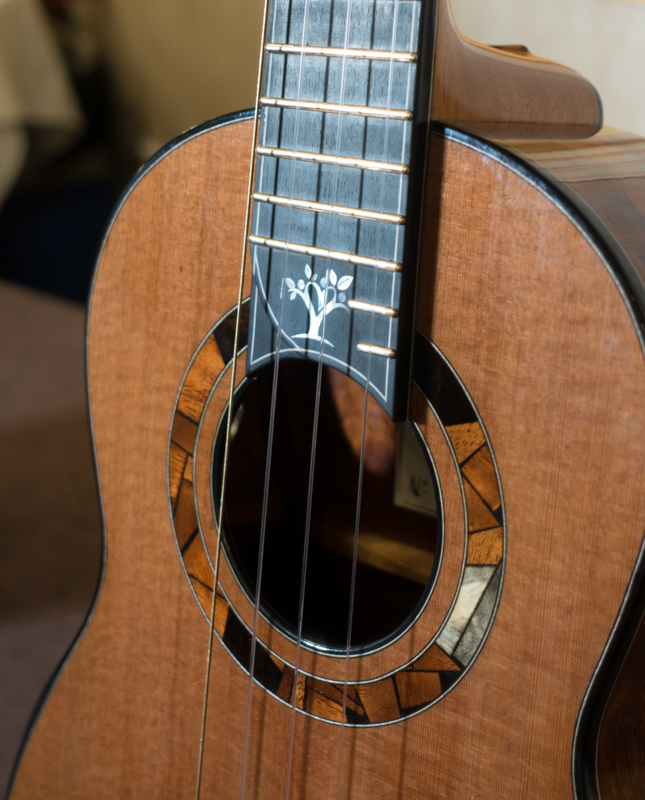 The soundboard is Lucky Strike Redwood, which is from a redwood that fell during a storm and straddled a small ravine. 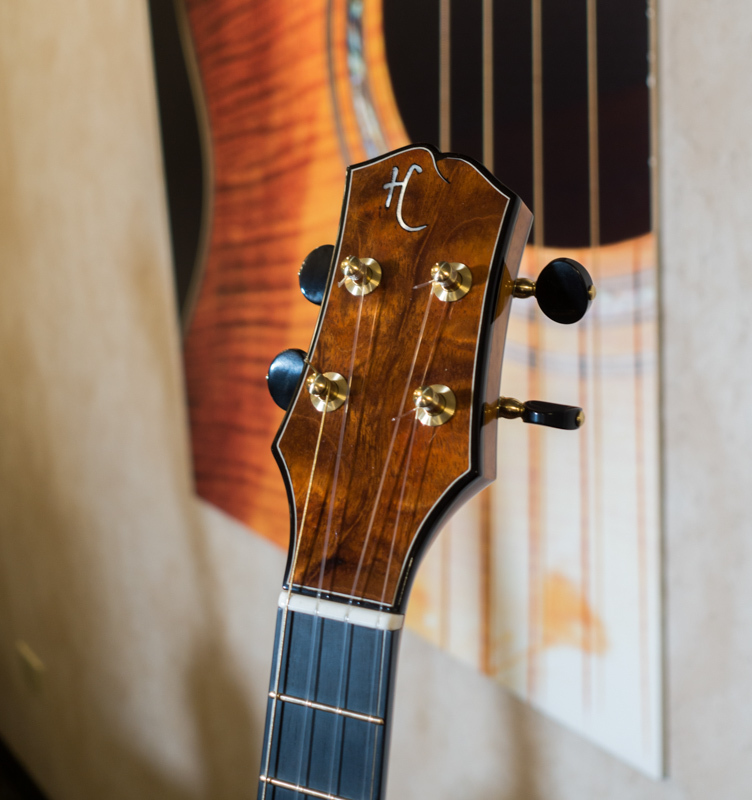 The suspended section air-dried over many years, resulting in a higher strength-to-weight ratio than is typically found in redwood. 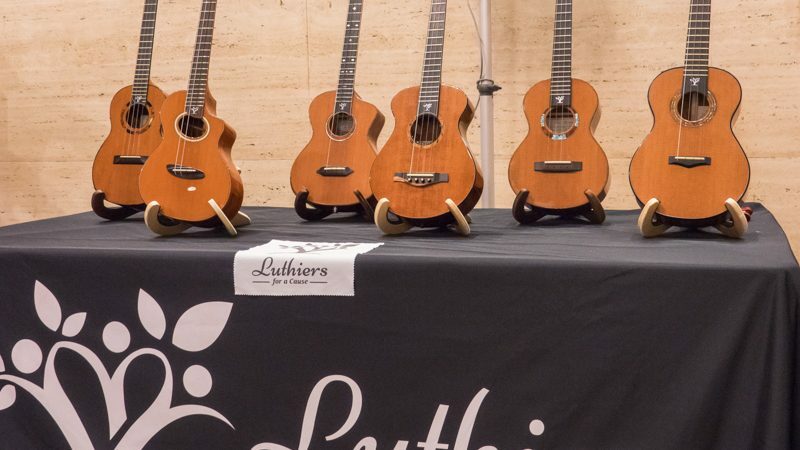 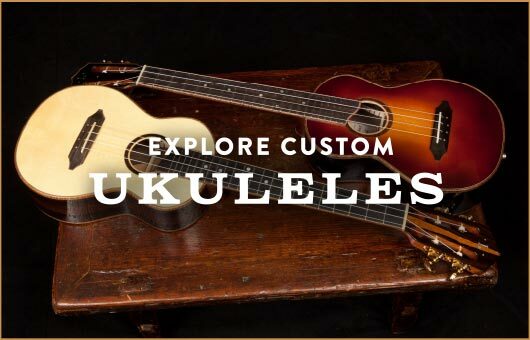 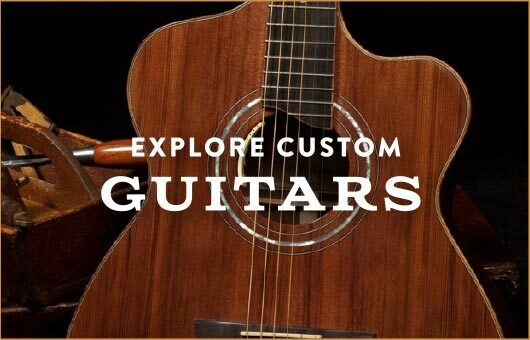 To learn more, including seeing and hearing the instruments, or to make a contribution to Ukulele Kids Club, visit The Luthiers for a Cause website (www.luthiersforacause.org) or follow us on Facebook. 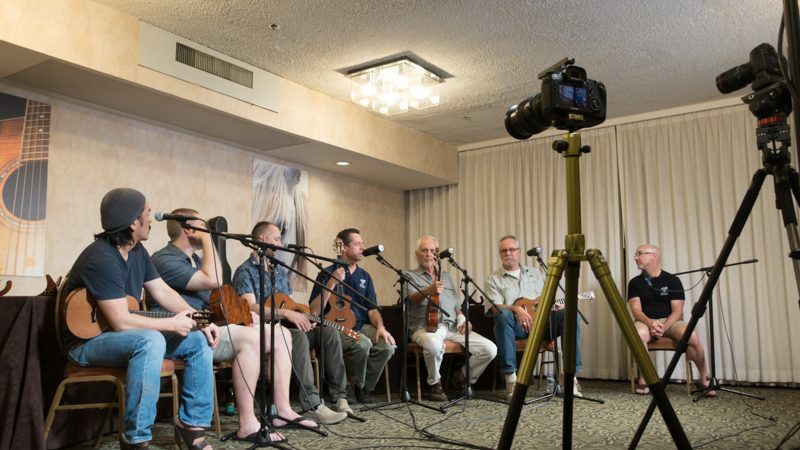 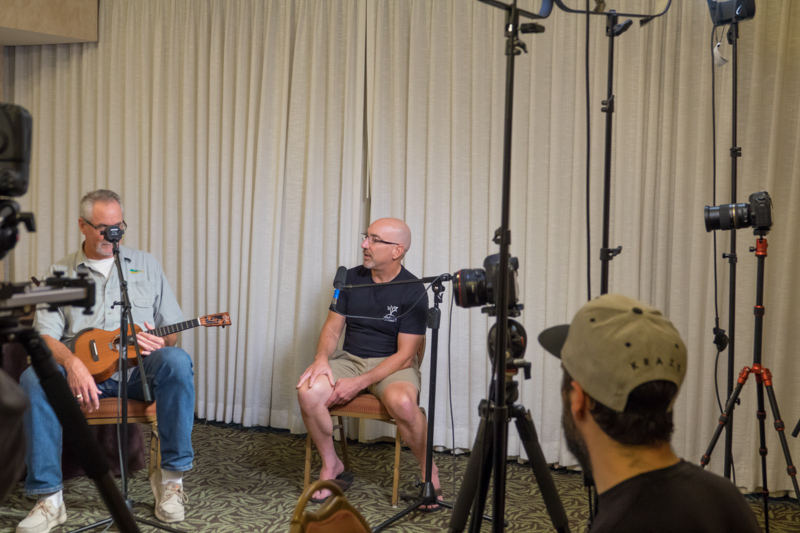 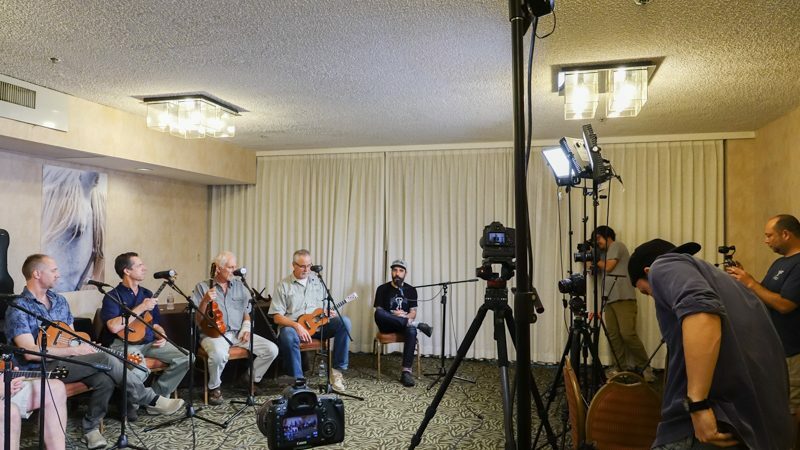 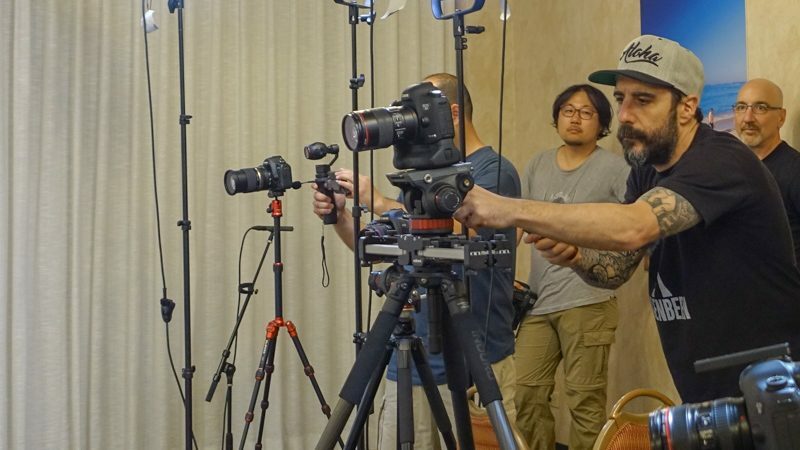 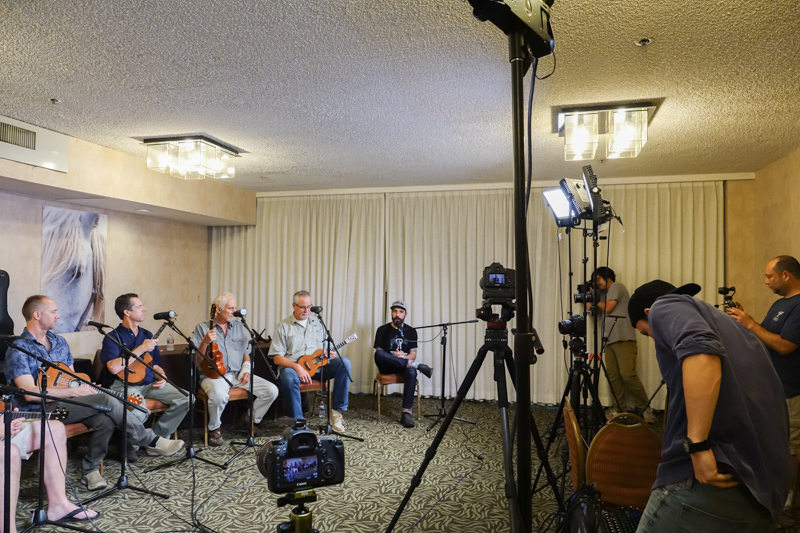 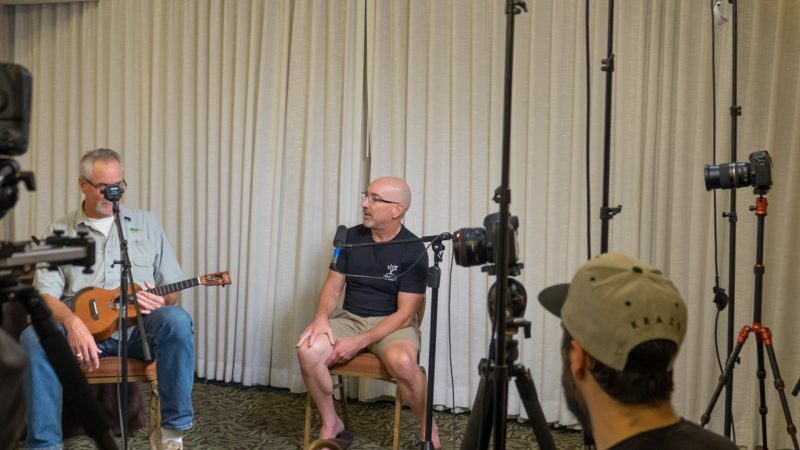 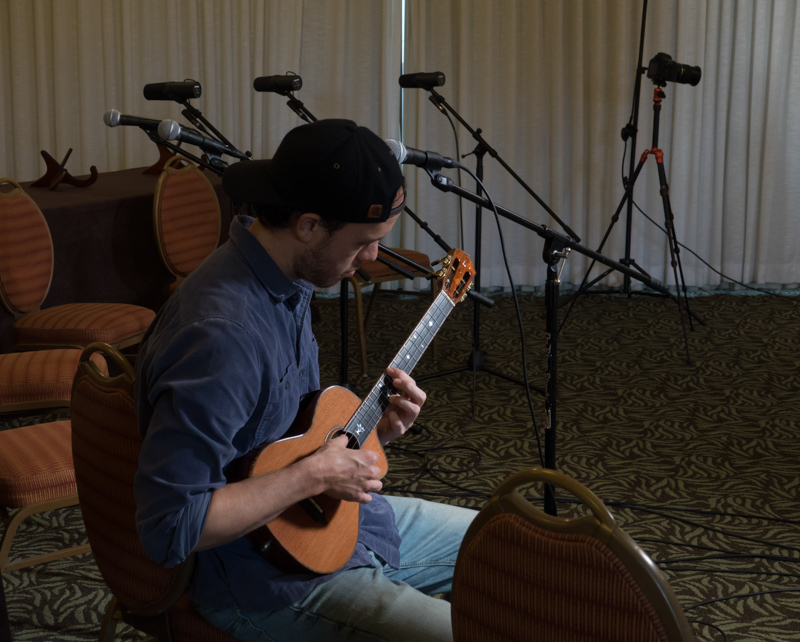 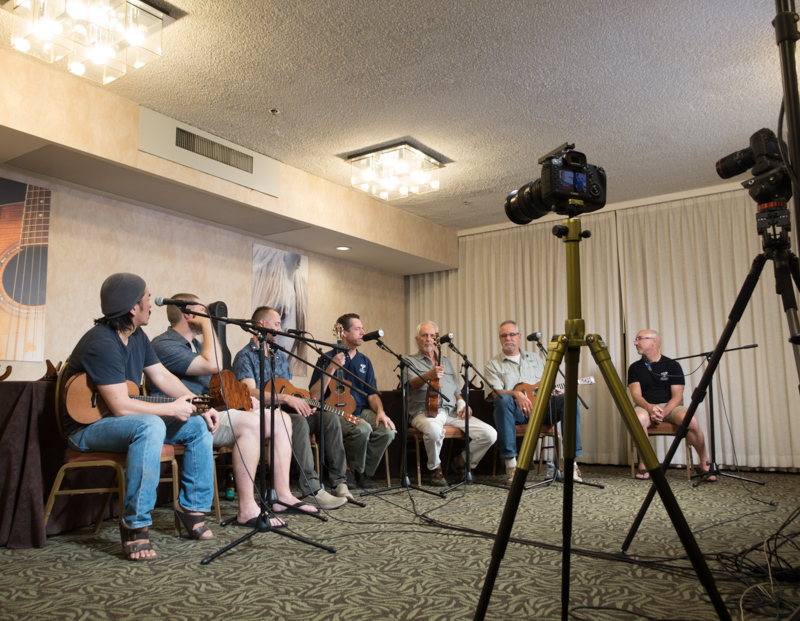 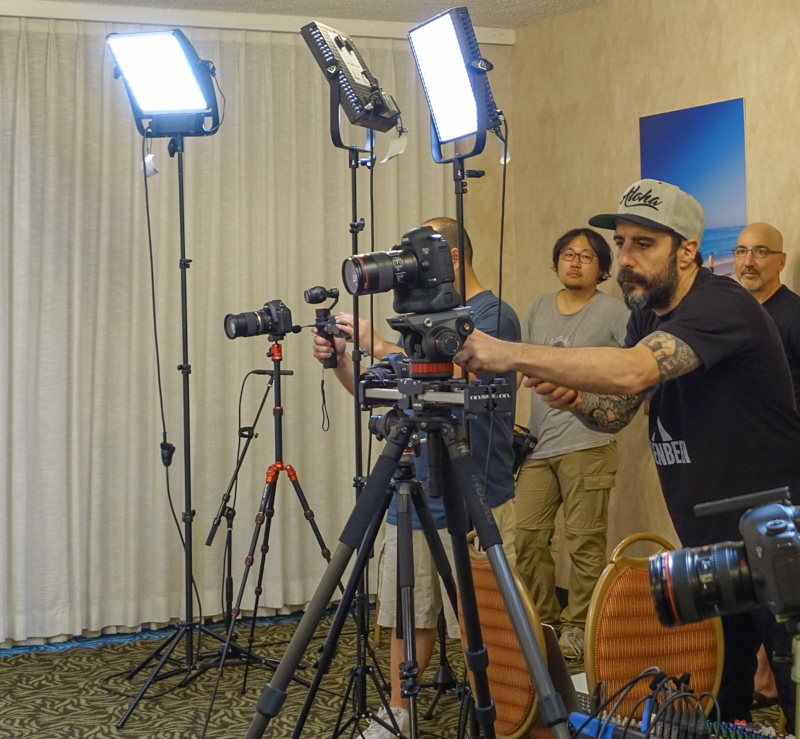 Luthiers for a Cause 2017 Interviews and Sound Samples from Hawaii Music Supply on Vimeo. 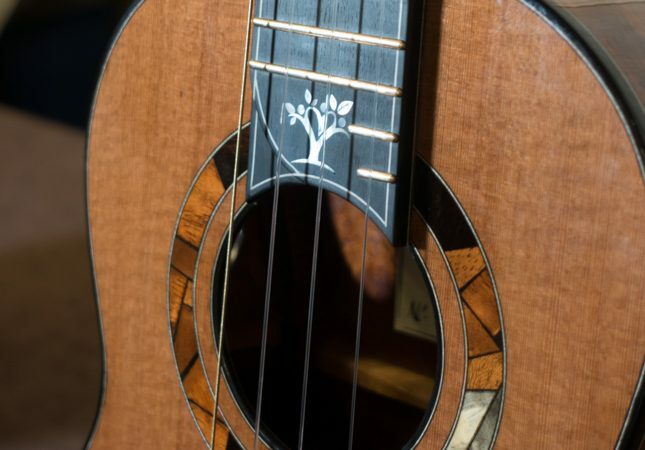 Jay Lichty LFAC Lucky Strike Redwood “The Tree” Mahogany Demo by Corey Fujimoto from Hawaii Music Supply on Vimeo.